Would you like us to wind your yarn for you? : Yes, please!No, thanks. 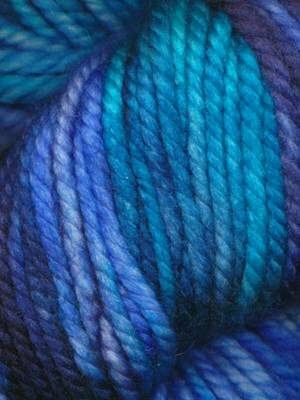 4.5 sts = 1" Worsted wt.